details as posted by PCMag. 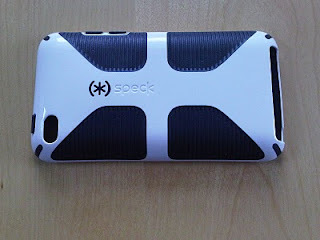 Just back from CES 2011 and one of the vendors I visited was (*) Speck. They had a fun booth and many giveaways. I won the Candyshell Grip for iPod Touch as well as the Grey/Blue/Black Plaid case for the Blackberry 9700. 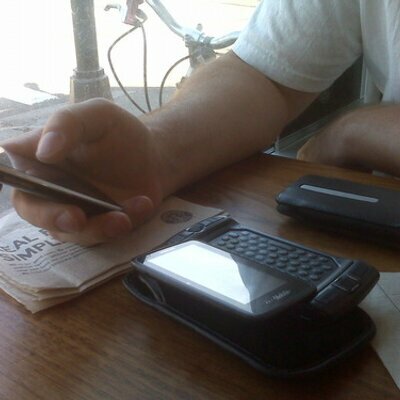 The Blackberry case fits very well and feels good to hold. 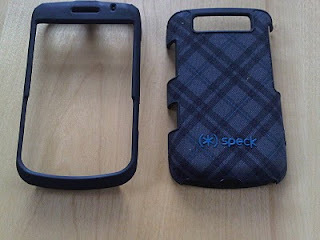 I was concerned that it was bulkier than the BB cases I was used to, but I do like this one. The Candyshell Grip case for the iPod Touch also fits extremely well and was made specifically for gaming. The rubber finger pads on the back are great and create a nice "grippy" feel. 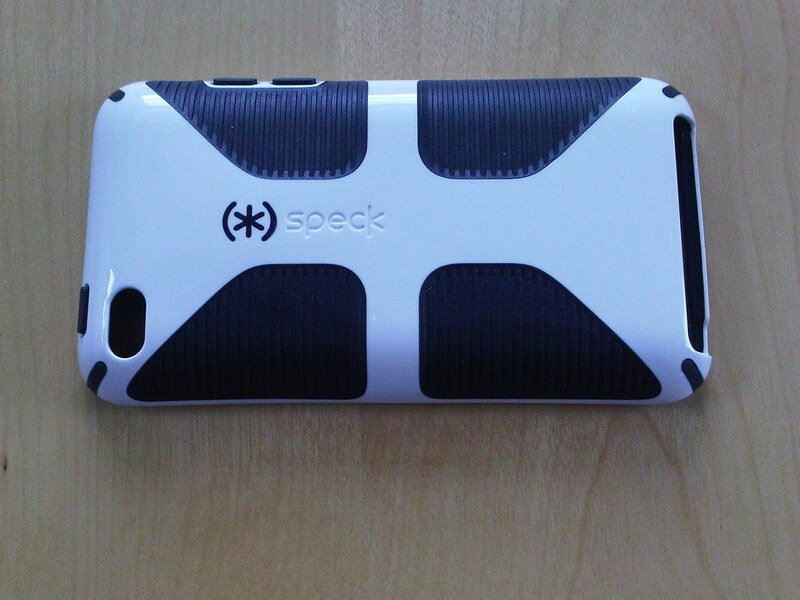 Visit the (*) Speck website and treat yourself to a new case or two!